I have promised myself that after this haul I am going to have a little money spending detox. Good luck to me. Can we just take a moment and appreciate this beauty! 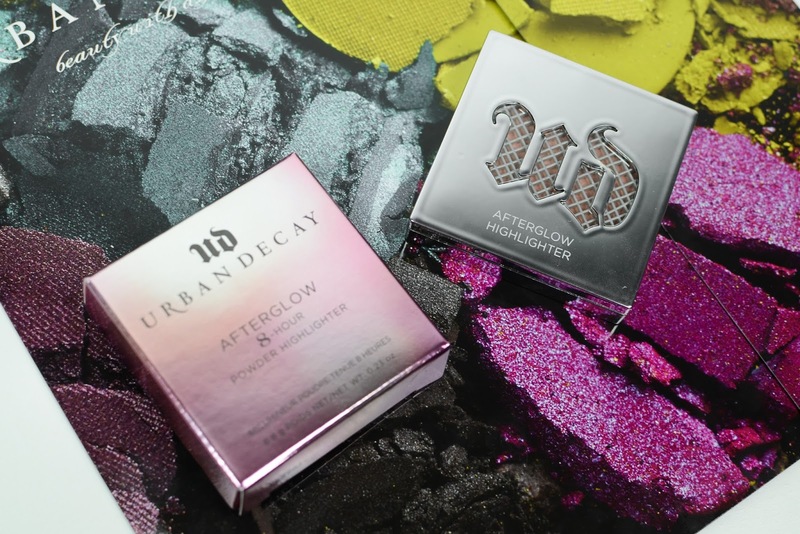 Highlighters have strongly marched in to my top 5 favorite makeup products that I like to get and test. Maret was the first who got this and I just had to follow her lead. 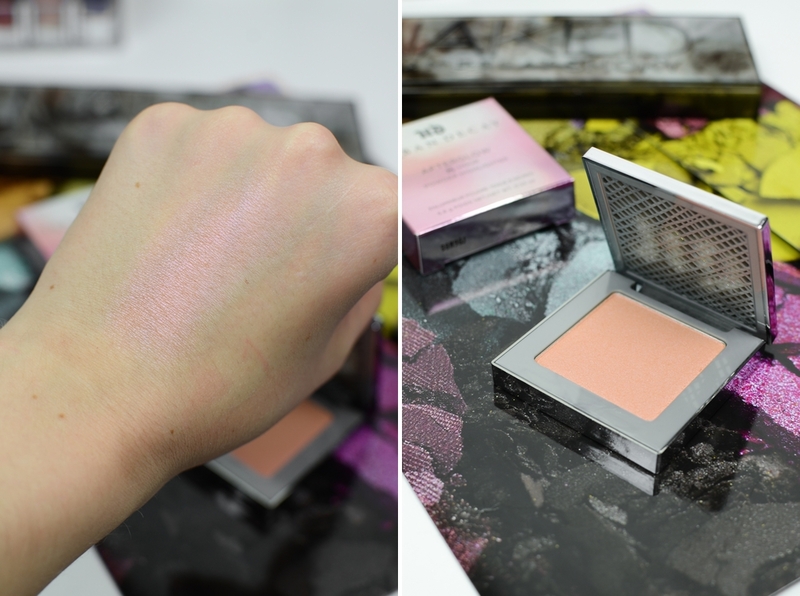 At the start though we swatched Sin, but as I already have similar highlighters with a golden, champagny undertones I decided to get this one instead. To be honest, these images don't do it's justice, it's so much more beautiful in real life. 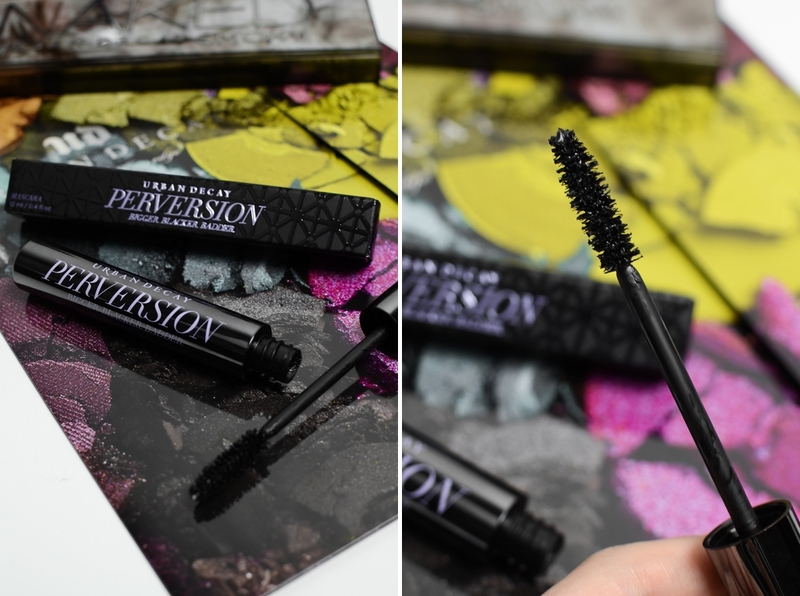 I have a feeling I am going to really love this mascara, because a) it is really, really black (now some of my black mascaras seem just dark grey) and b) this is my kind of a brush. So far that is all I can comment on it, because I have to wear it down, make it a liiiitle bit more dry to get that verdict on it, because right now it is just too new and fresh to work on my lashes. 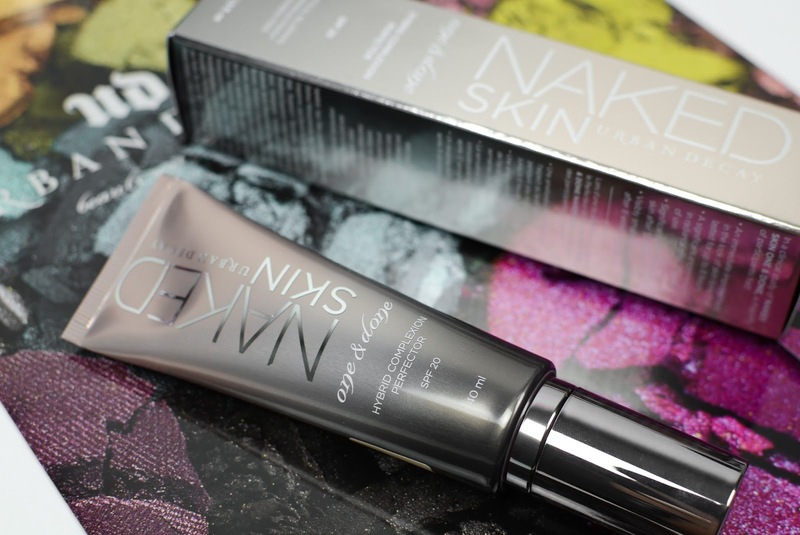 I knew that I wanted to get something for the base, so it was either this or the Naked Skin Weightless Ultra Definition Liquid foundation. When we went to Kaubamaja the next morning to finally have a proper browse around, I went with a clean face, because I wanted to try them both not just on the back of my hand but on my face. I did one side of the face with the One & Done, that has a very light coverage (you could put it in the BB, CC etc. cream category) and the other side with the Weightless foundation. And the result was the same. Only Greta, the Baltic Urban Decay makeup artist, could tell which side was done with which product. So I was sitting there, staring at the mirror, trying to decided which one to get. In the end I got the One & Done, because my skin recently has been in a really good shape (I hope I won't jinx it now) so I don't need that much of coverage, just enough to even out the skin tone and with the summer approaching the lighter the layer, the better. I really like how it sinks into the skin, evens it out and makes my skin look like skin. I was so happy when I saw this bad boy waiting for me on the table at the masterclass. 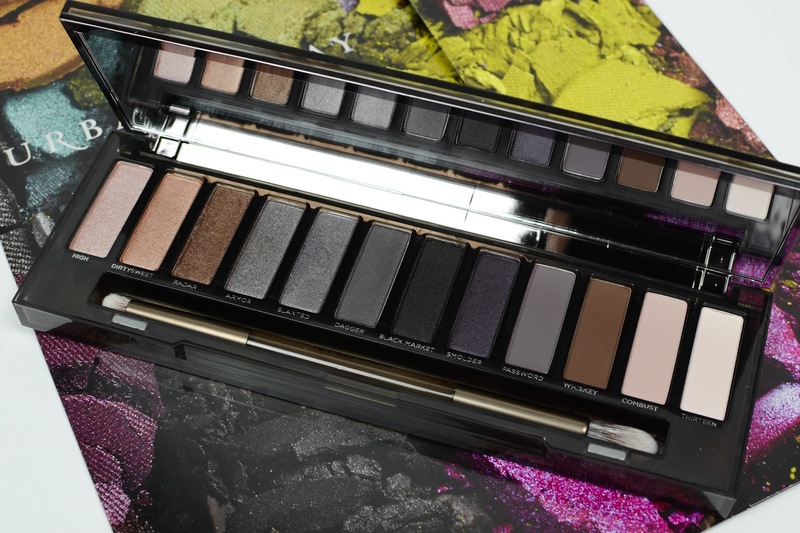 We all got this palette and the mascara as a part of our goody bag. 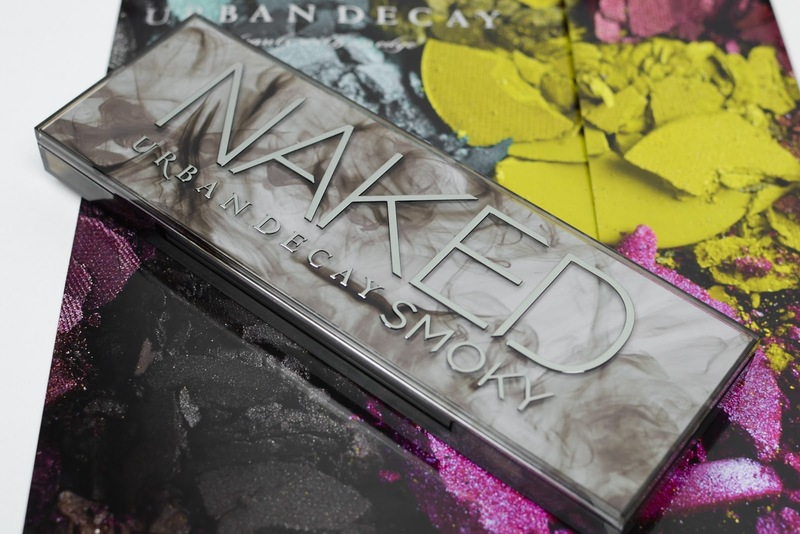 I have heard all about the Naked palettes, how they are the best and so on, but I never owned one until now. But now I get what the fuss is all about and why everyone loves them. 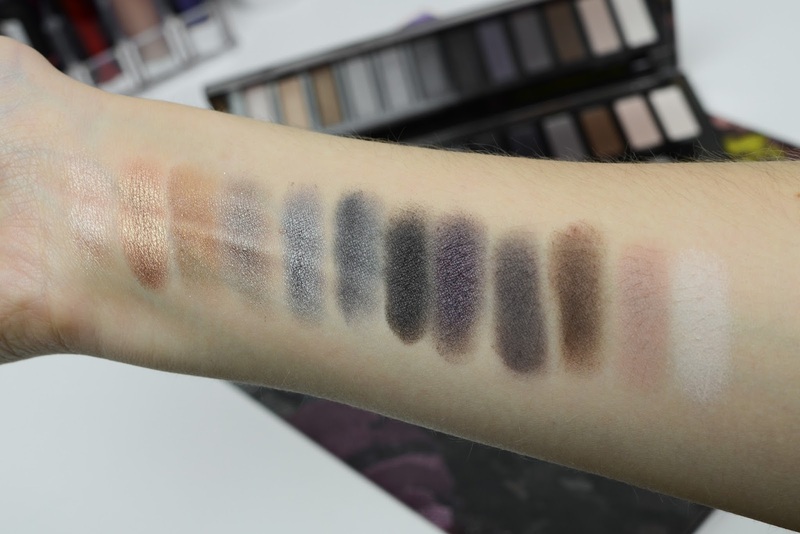 I haven't swatched the others, besides the Naked Basic palette, so I can't comment on them, but this one. Oh boy. Well you can see for yourself. They are really buttery and blend dreamy. I posted a look, using this palette and most of the stuff from this haul, yesterday. You can check it out, if you haven't seen it yet, here. 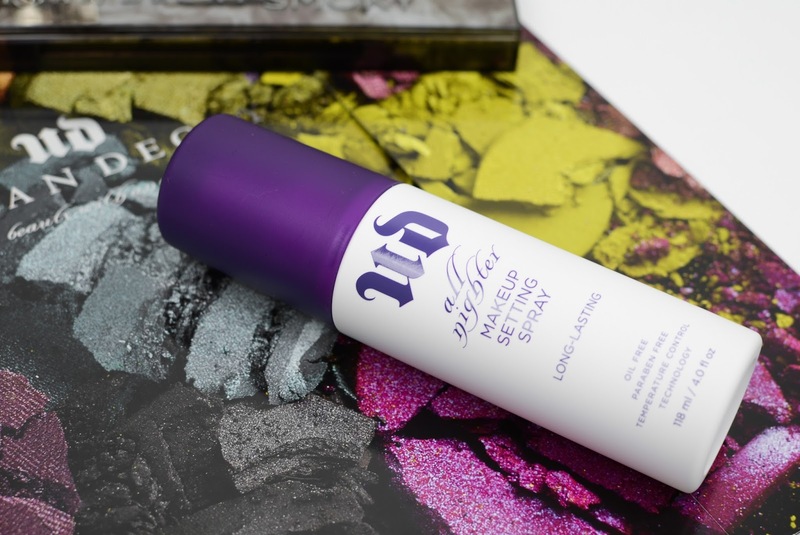 When Urban Decay sent me the purple box, there was a travel sized setting spray, that I tried for the first time in Tallinn. As this is such a well known, beauty blogger/youtuber favorite, it was really a no-brainer for me not get it in the full size. I haven't tried a lot of setting sprays, but from what I have tried, this one has the best spray. It is even and doesn't leave drops on your face. Actually after trying this one, I want to get rid of the ones I have that are more like "spitting" sprays. Or I will just leave and use them only for eyeshadows. 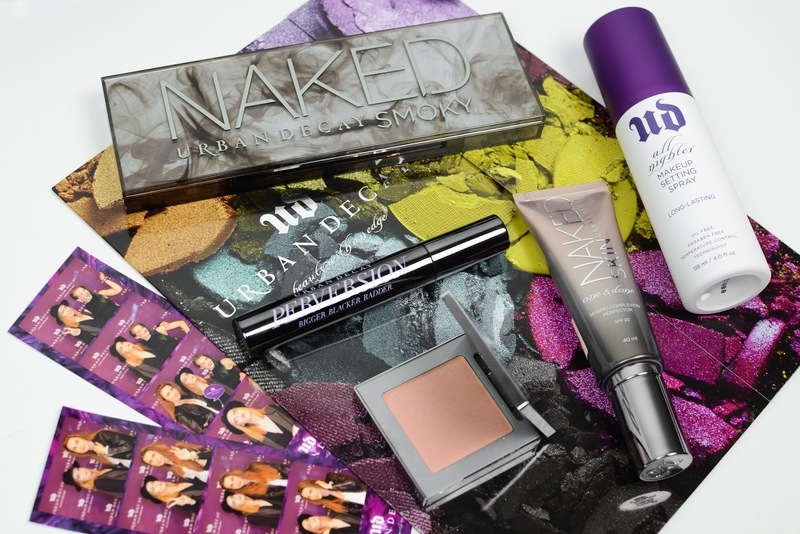 1 comment on "URBAN DECAY HAUL"